The moment you've been waiting for finally happened and you said, YES! What to do next? Start planning your Orlando wedding, right? Well, not so fast! Here are the top 7 things to do right after getting engaged. If your fiancé hasn't already, make sure to get your ring insured. Insurance will make sure that your ring is replaced if lost or stolen. The jewelry store where the ring was purchased should have suggestions for you on great insurance companies to use. Also, make sure that your ring is sized correctly, as you don't want that beauty slipping off! When you announce your engagement, you are going to get what will seem like a million questions. The most popular questions being: when is the wedding and where are you having it? 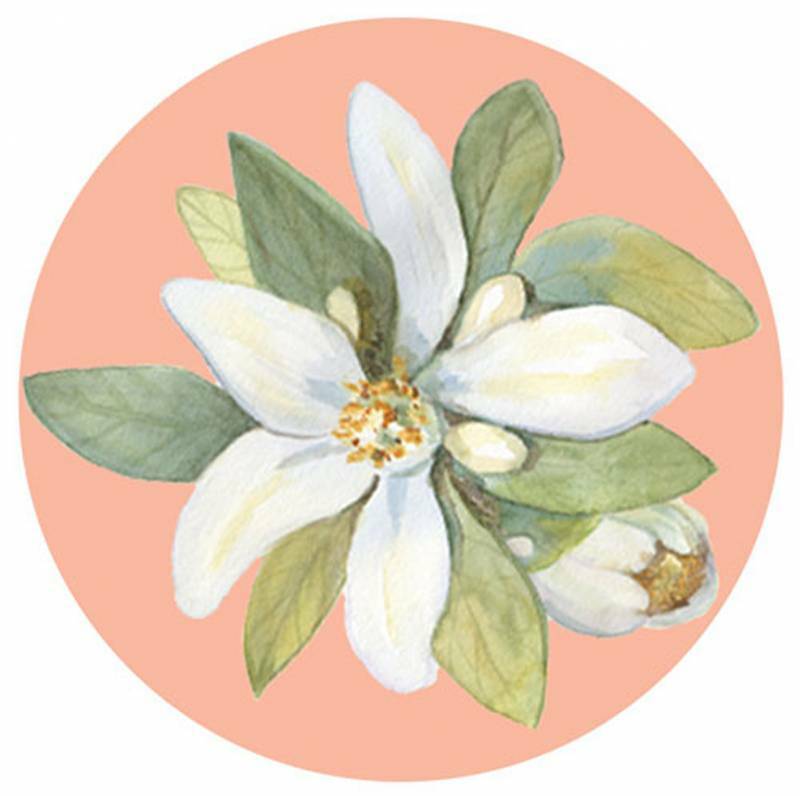 It might be a good idea to get on the same page when it comes to the basic wedding details. This is also a great time to talk about what is the most important to include in your wedding day. Maybe you've dreamed of a designer gown and your fiancé wants to have a videographer capture all those special wedding day moments. Knowing what is on the top of your lists will help you plan accordingly when it comes time to planning your budget. On the flip side, knowing the things that aren't as important to you both will make it easier to cut out of your budget if that becomes necessary. 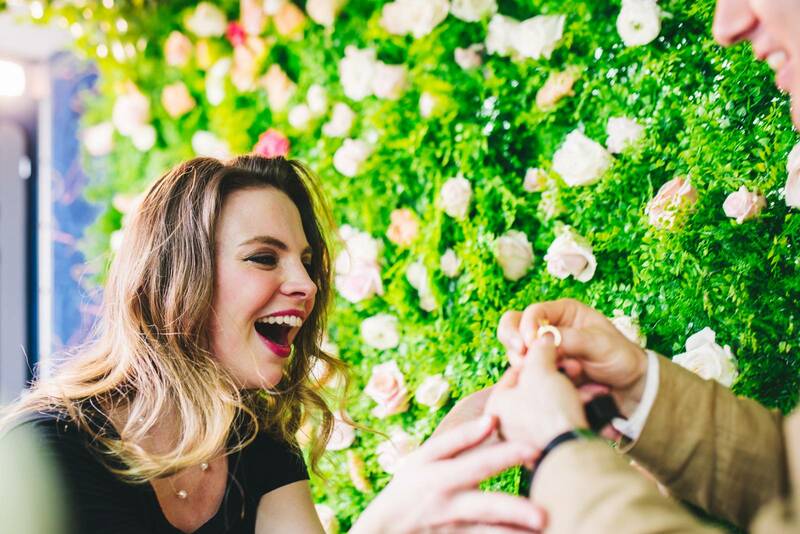 Whether you go for the proposal shot, a ring shot, or just a photo of you both with a "We're Getting Married!" caption, a social media post is the modern-day newspaper announcement. Before you go posting for all of the social world to see, give a call or FaceTime to anyone that you consider extra special, like parents, siblings, best friends, etc. You don't want these people that you hold dear to be hurt because they found out about your engagement at the same time as everyone else. As soon as you make the announcement, you're going to a lot of "lets see the ring!" and we know you're going to want to have those ring shot posts. Your hand is going to be the backdrop for your new ring. And what a great way to celebrate this exciting time than with a little pampering! The wedding planning process is going to be full of new experiences and lots of decisions. It's always nice to have people to support you along the way. Talk with your fiancé about who you both were thinking to have stand by your side the day you say your vows. 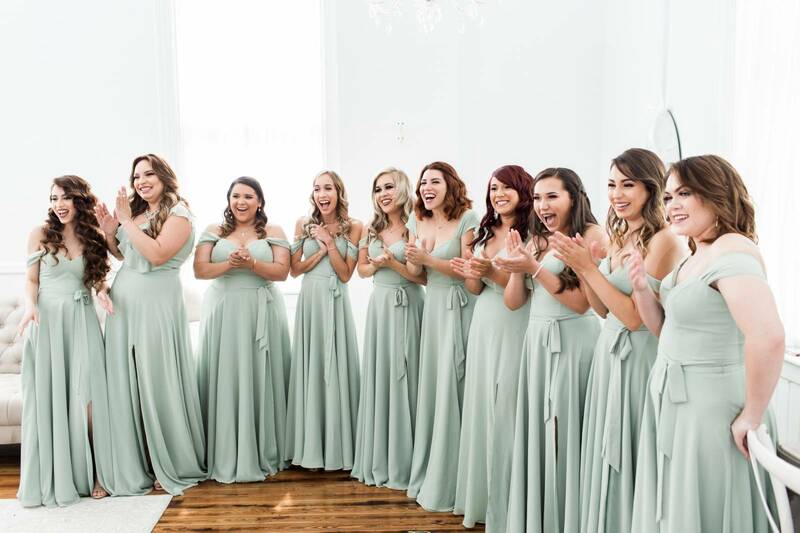 Remember, that being a bridesmaid isn't just about wearing a pretty dress the day of, so select those that you know will be helpful instead of adding extra stress throughout the process. You don't need to have a huge fancy get together to formally celebrate your engagement. Large engagement parties are not as popular as they once were. Having a night out at one of your favorite Greater Orlando hangouts with your closest family and friends is a great way to celebrate. This allows you to take time with those that are going to be with you through the wedding planning process before it begins. You are getting ready to make a bunch of decisions and at times this is going sound easier said than done, BUT ENJOY YOUR ENGAGEMENT AND THE PROCESS. Getting married is just as much about the planning process as it is about the wedding day itself. We know it's going to get stressful for you, but trying to enjoy each experience as a couple. It really helps you to get to know each other that much more! 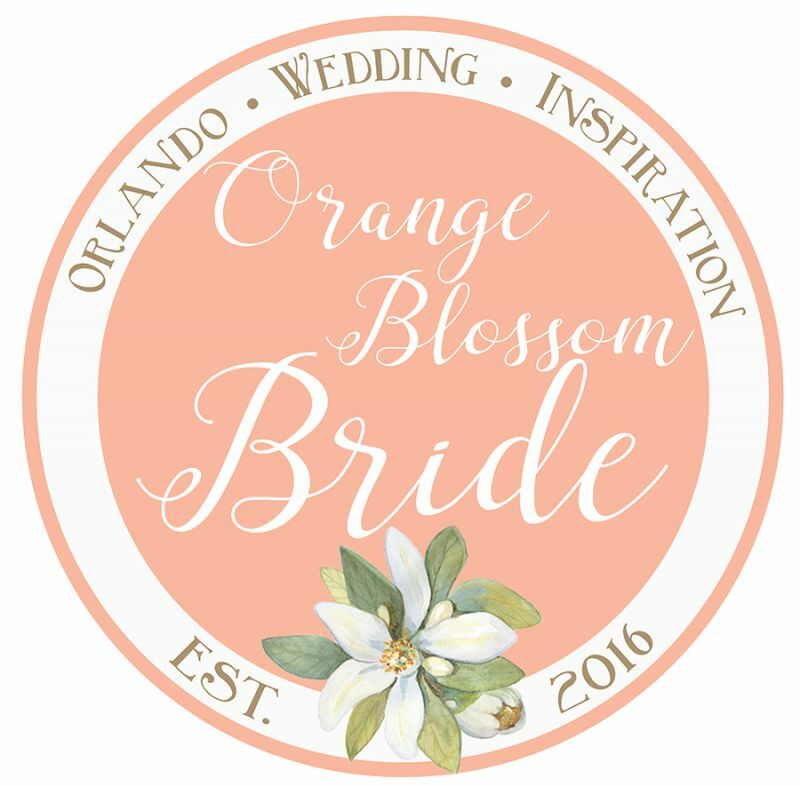 Looking for more tips to help you plan your Orlando Wedding? Visit our wedding tips page, click here.